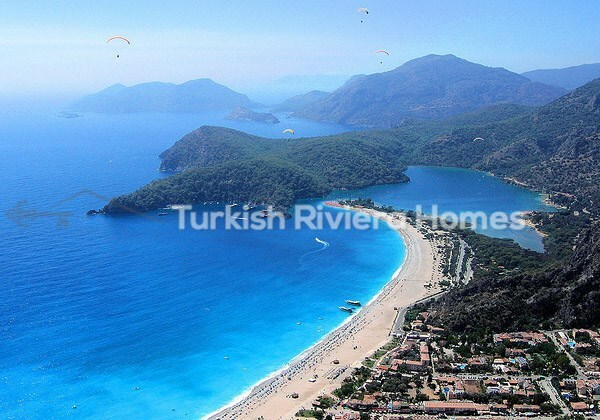 An ideal investment opportunity in a prestigious region which attracts tourists from around the world. 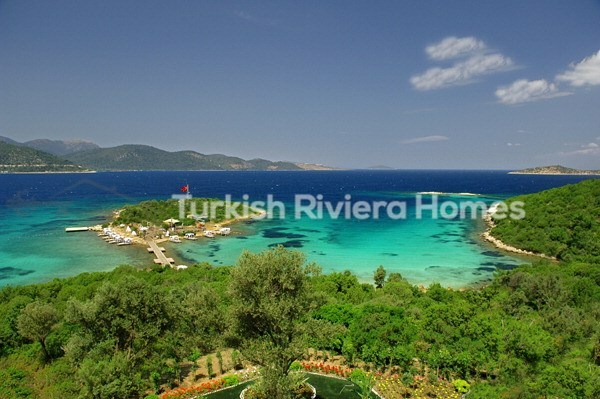 This four star hotel is based in Bodrum – one of the most prestigious regions of Turkey. Once a cozy fishing village of only a few thousand people, Bodrum has experienced rapid growth in the last 50 years that has transformed this once-sleepy community into one of Turkey’s most popular vacation hotspots. Writers, intellectuals, artists and musicians have long called this Aegean town home, or second-home, attracting a vibrant cultural scene paralleled only by the town’s nightlife. Windswept beaches and glittering waters provide the backdrop to the perfect beach getaway. This swish four star hotel has 140 rooms and operates on an all inclusive basis, It has its own private beach, swimming pool and leisure centre. All rooms have central air conditioning, satellite television, minibar and hair dryer. This is an ideal investment opportunity in a prestigious region which attracts tourists from around the world.